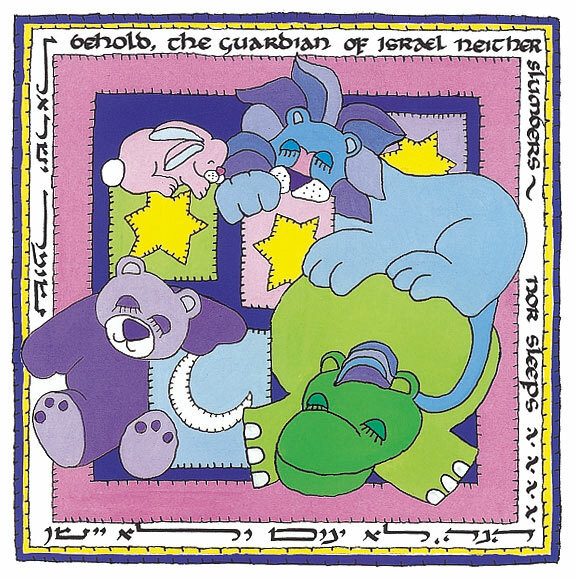 Behold, the guardian of Israel neither slumbers nor sleeps.'' Another colorful, traditional bed-time prayer. Behold, the guardian of Israel neither slumbers nor sleeps.' Another colorful, traditional bed-time prayer.